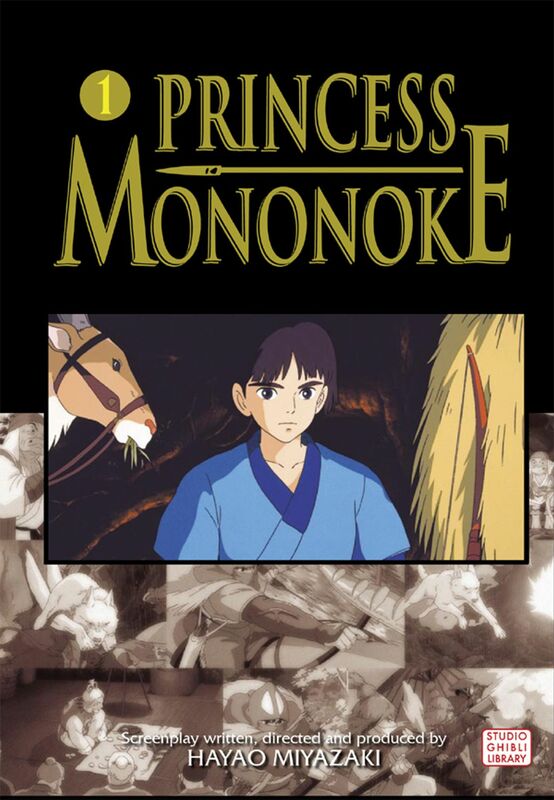 Set in the Japanese countryside of the lawless and chaotic Muromachi Period, PRINCESS MONONOKE is the story of a young man's quest to reconcile the powerful forces of human civilization and industry with the need to live harmoniously in the natural world. It is a time when Samurai warriors raid each others' territories whenever they sense weakness or advantage. Men and women driven from areas of conflict have begun to eke out their livings in even the most remote forests where the gods of old still rule the land.